*Volkswagen Canada does not manufacture, sell, install, or warrant any adaptive driving or vehicle access equipment. The program runs from January 5, 2016 to January 2, 2018. Vehicle must be purchased or leased during the program period to be eligible. 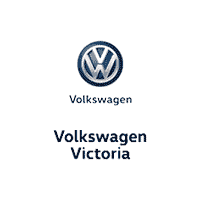 Eligibility for the program will be confirmed by Volkswagen Canada in its sole discretion. The program is subject to change or cancellation without notice.